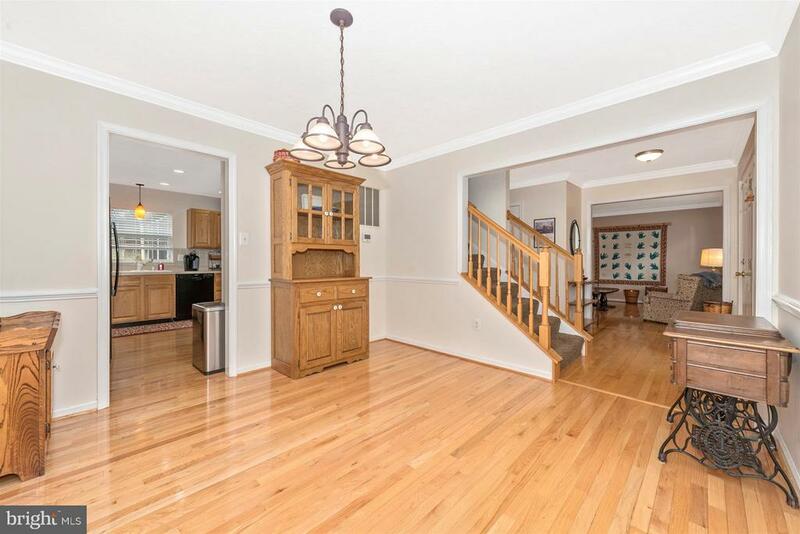 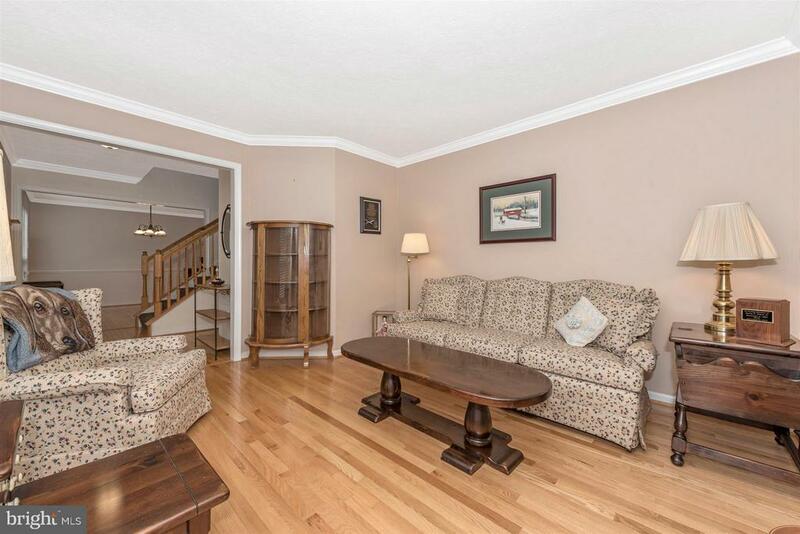 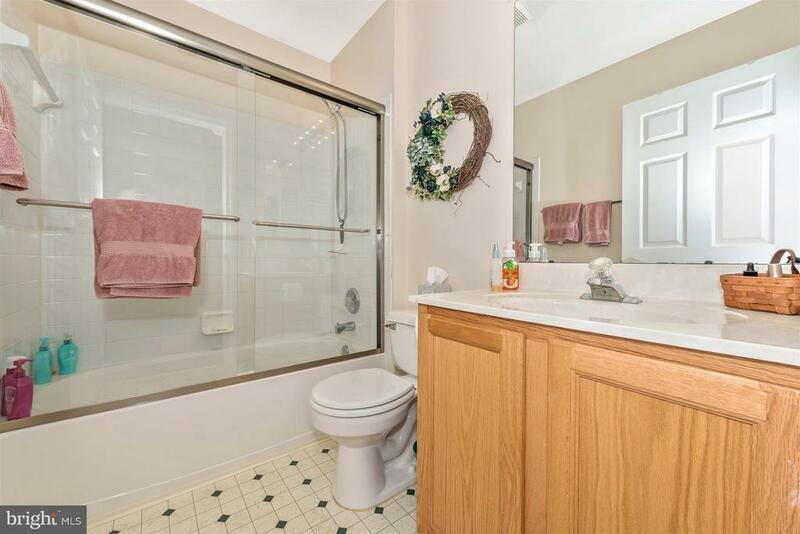 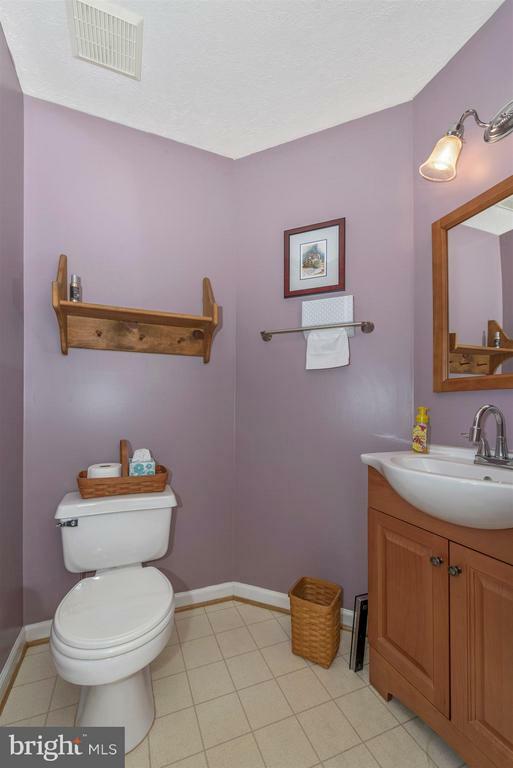 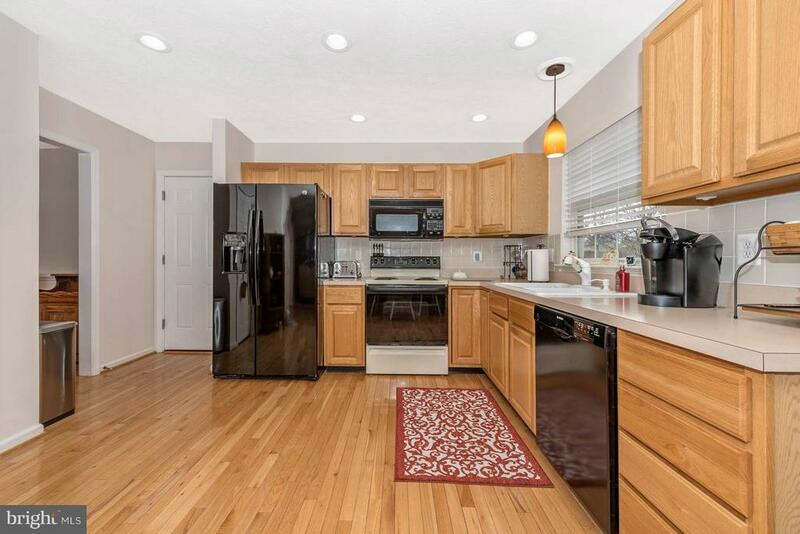 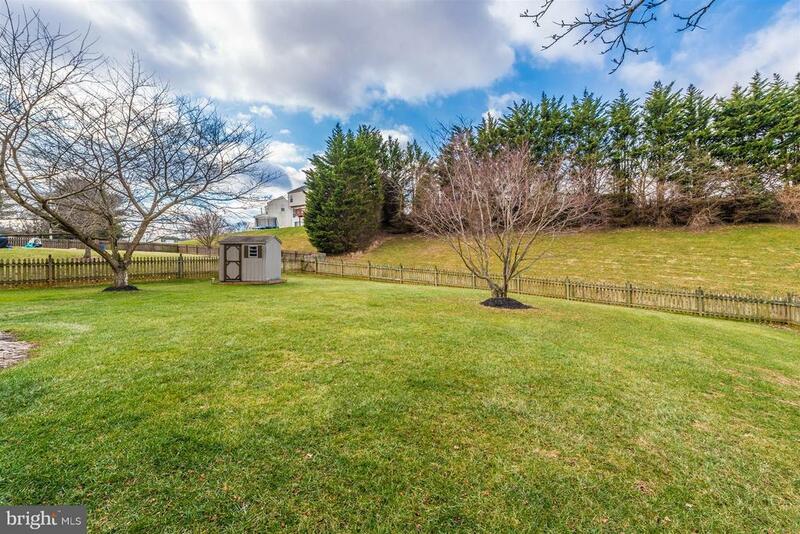 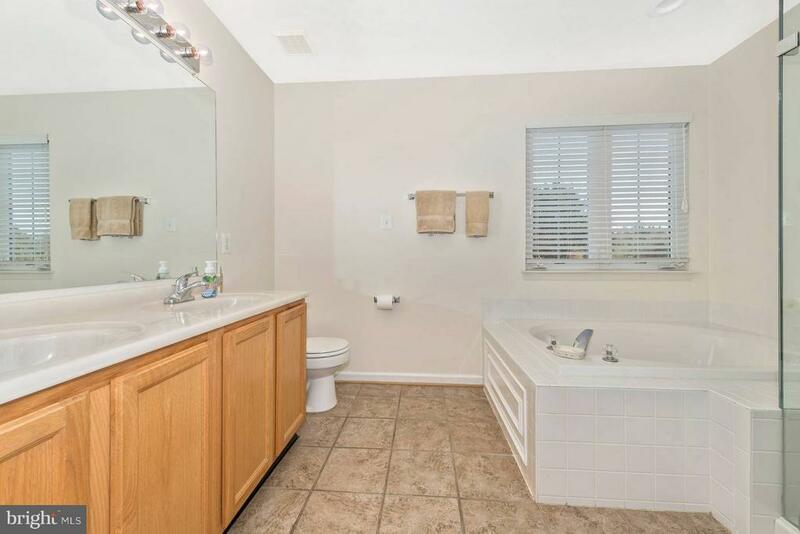 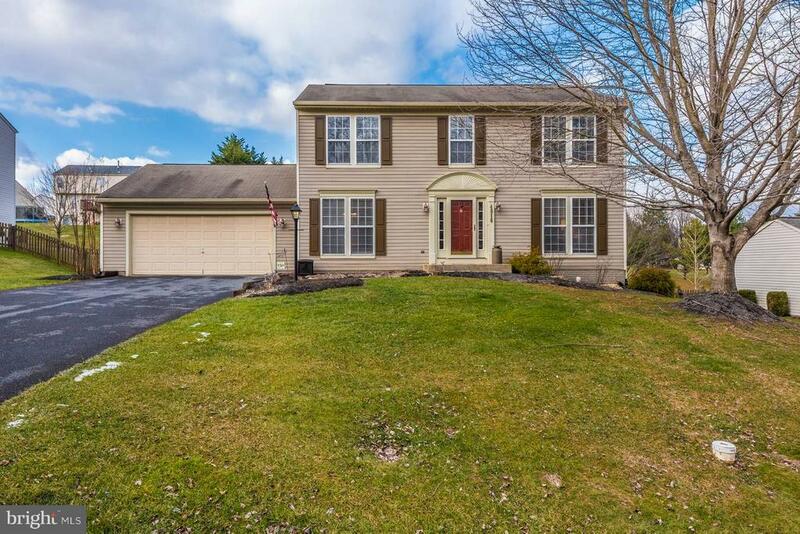 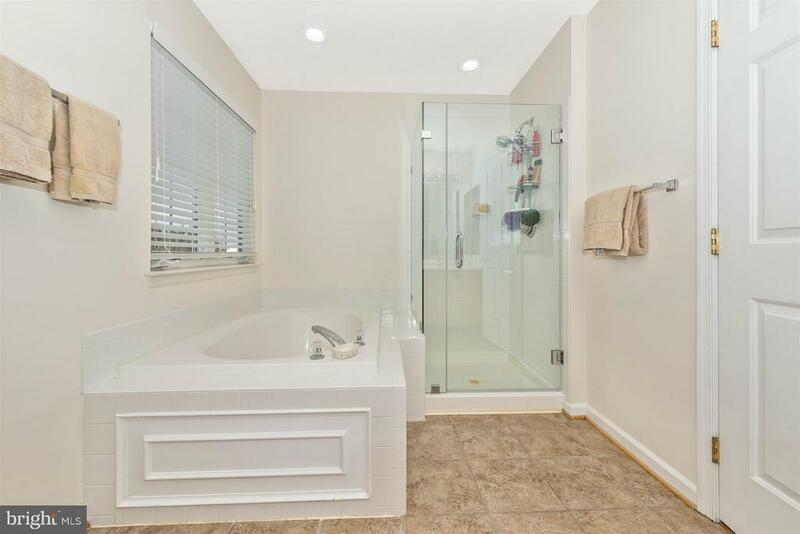 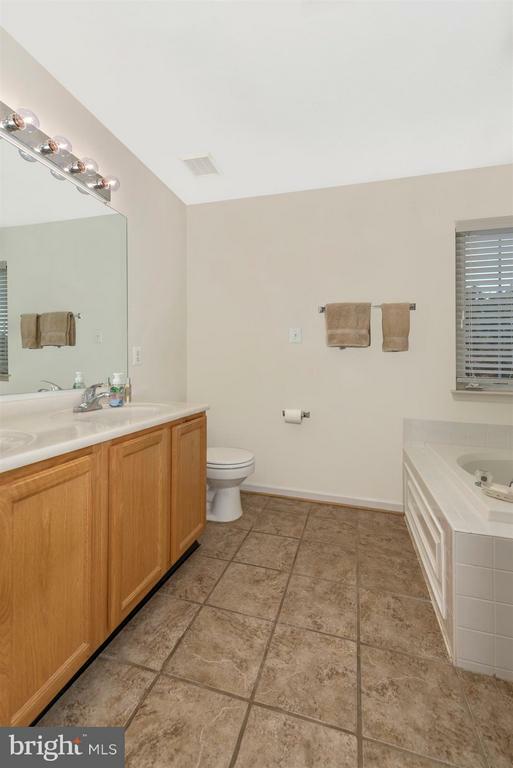 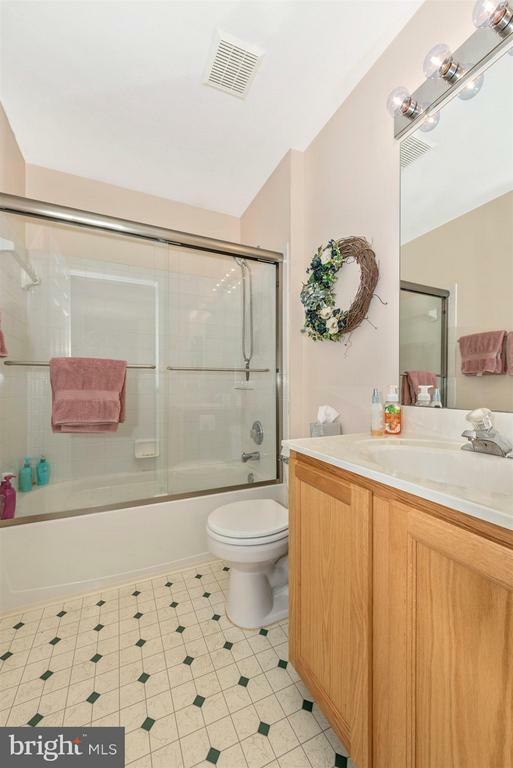 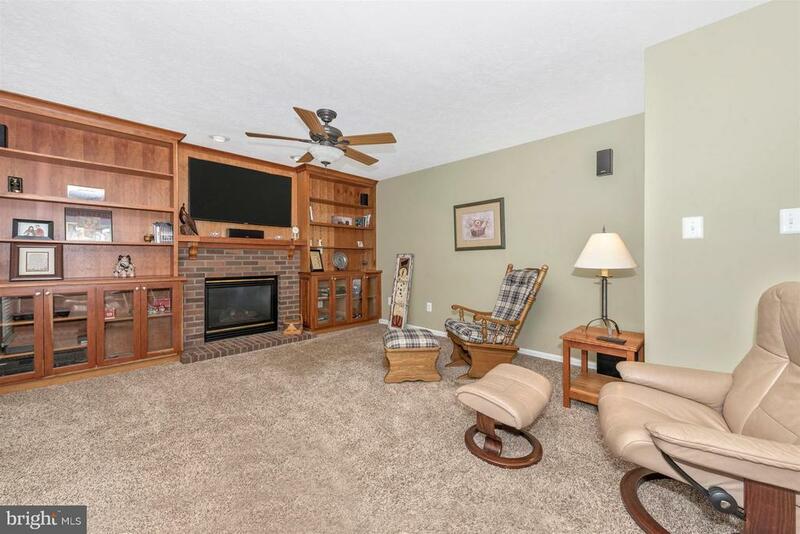 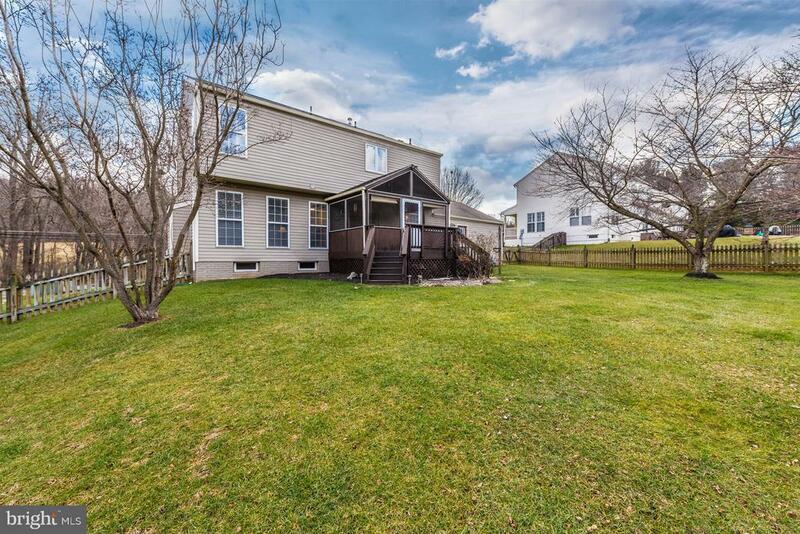 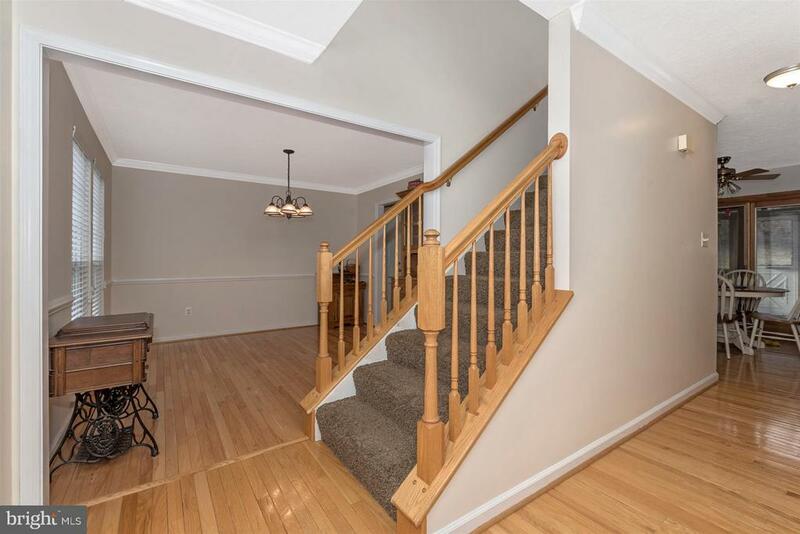 Don't miss on this meticulously maintained home, nothing to do but move in and enjoy! 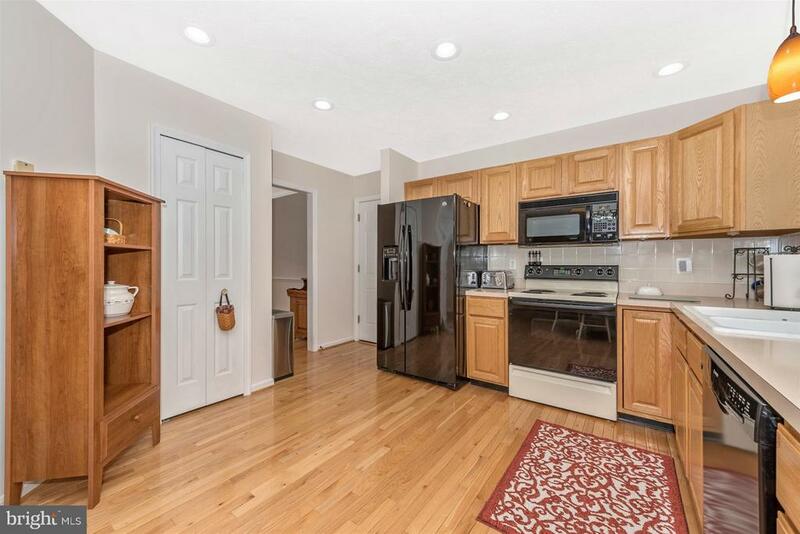 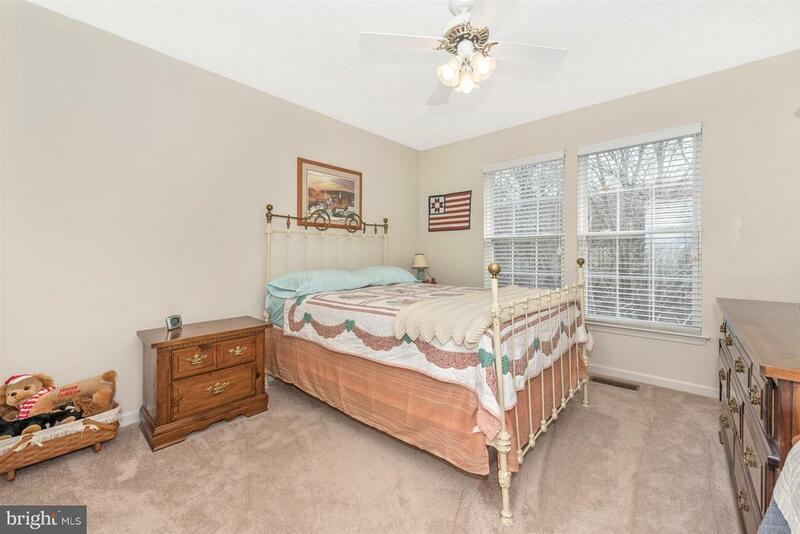 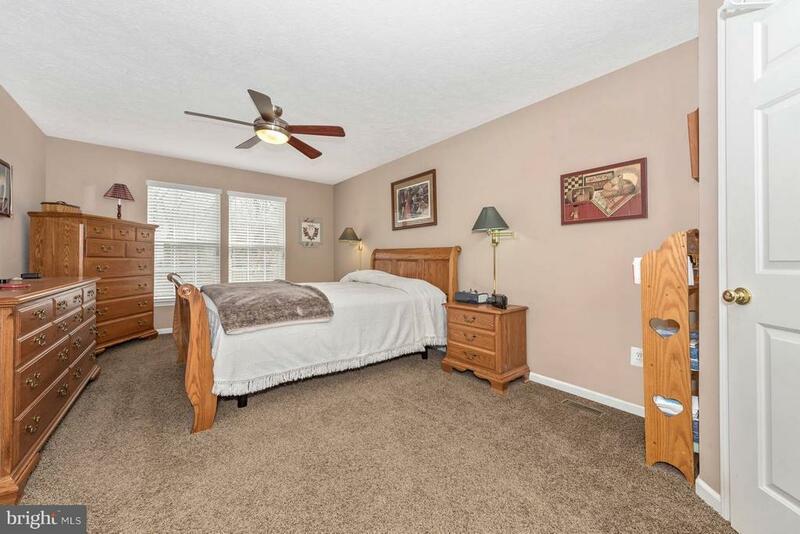 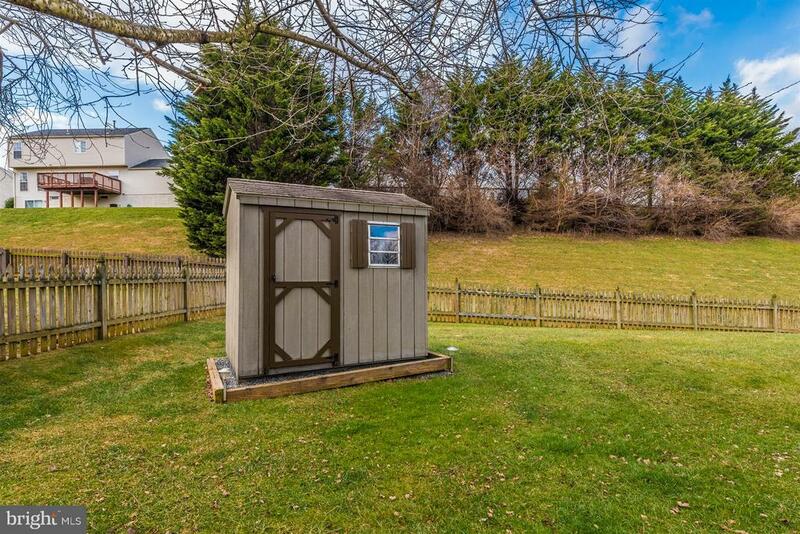 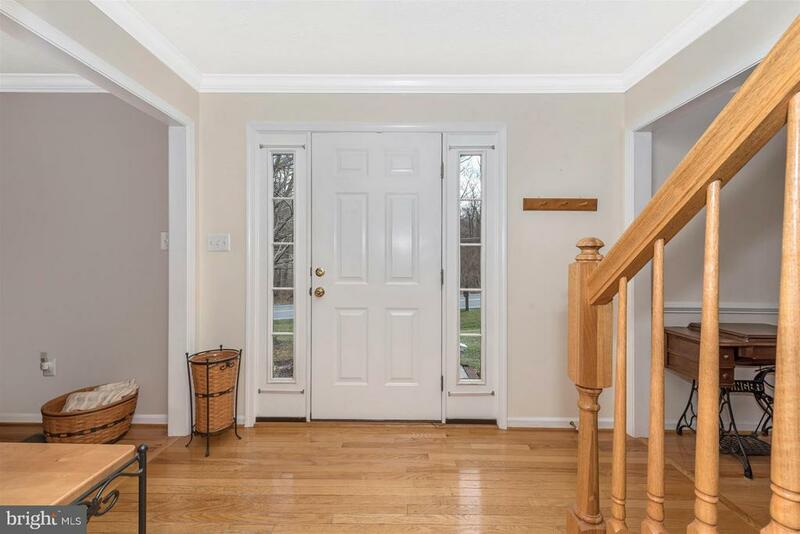 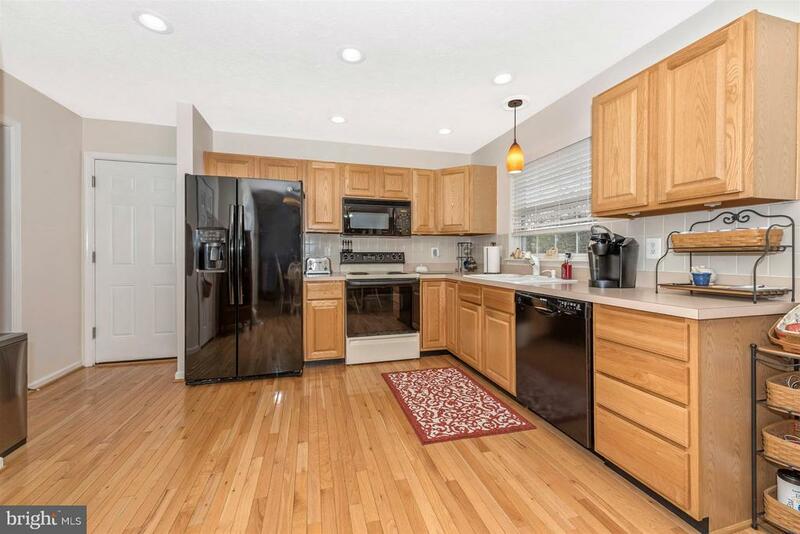 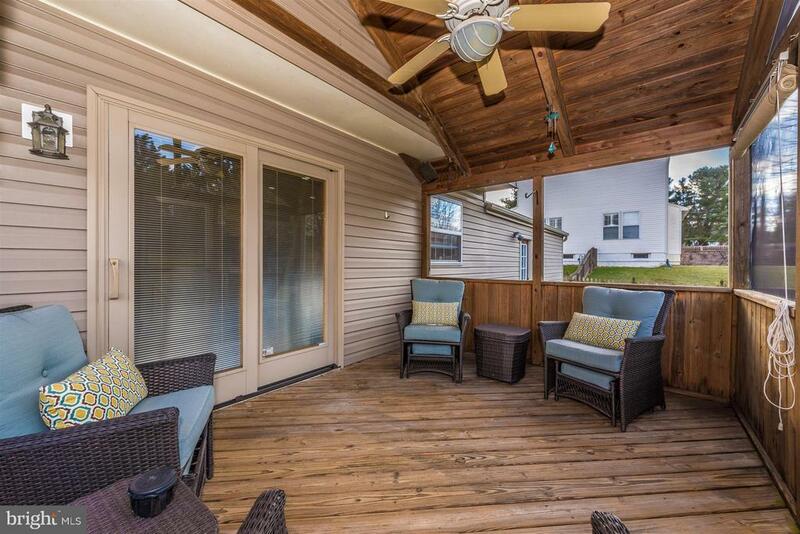 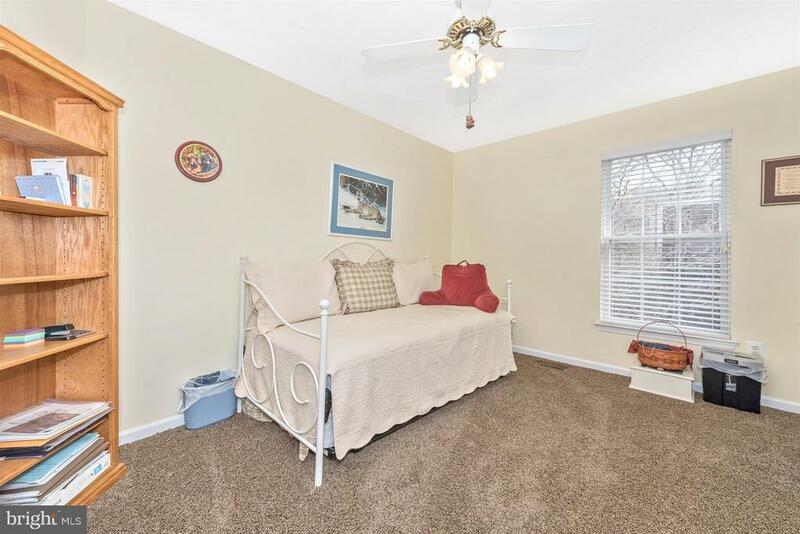 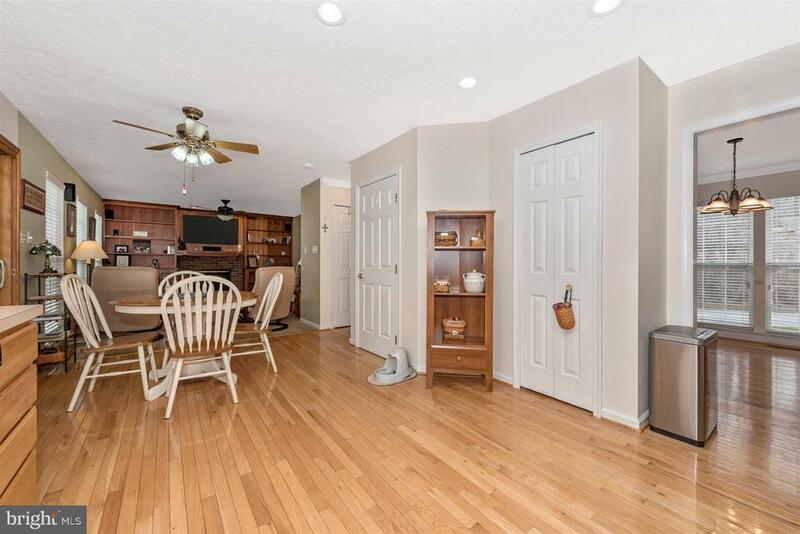 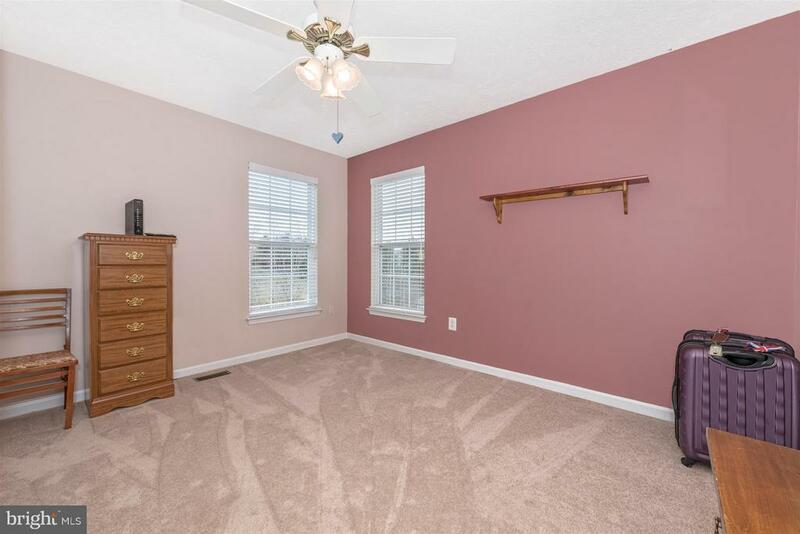 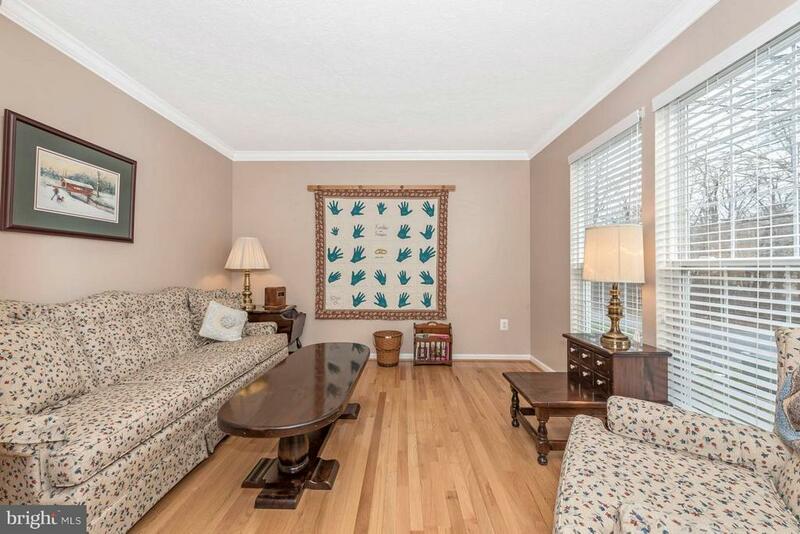 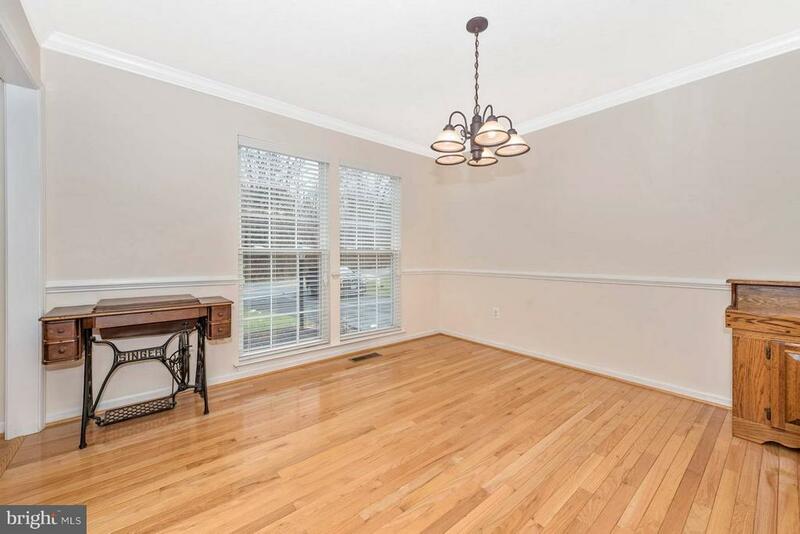 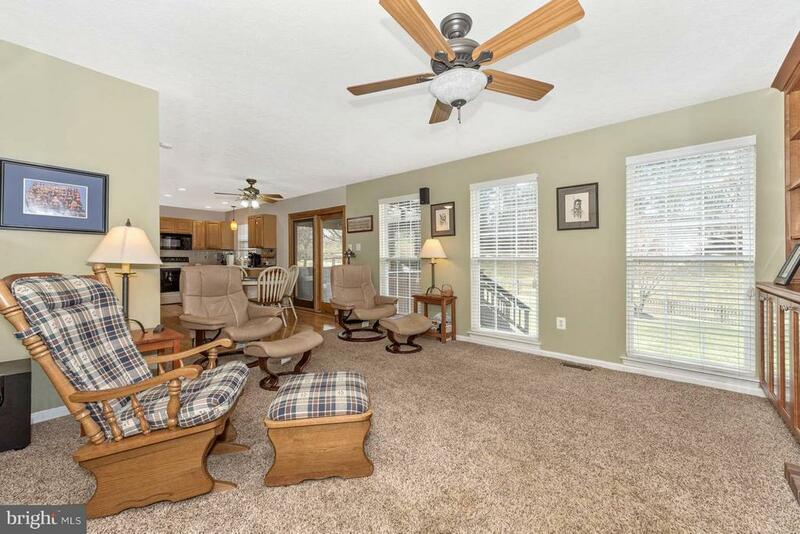 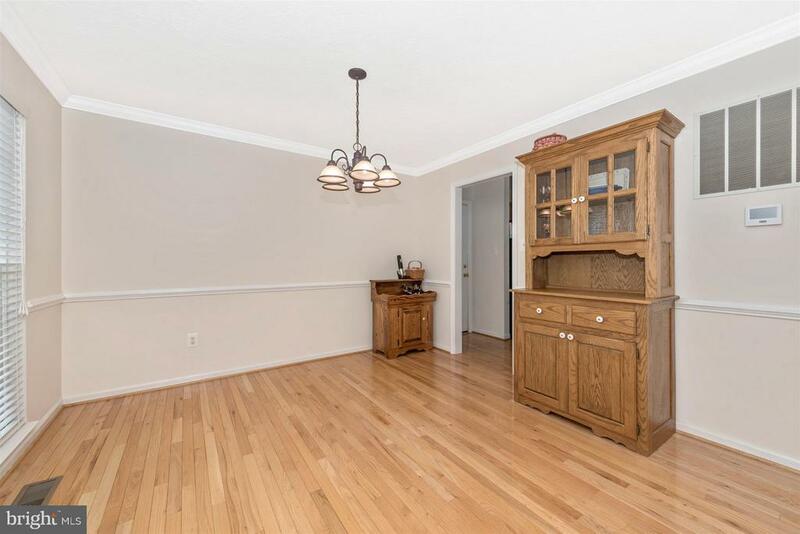 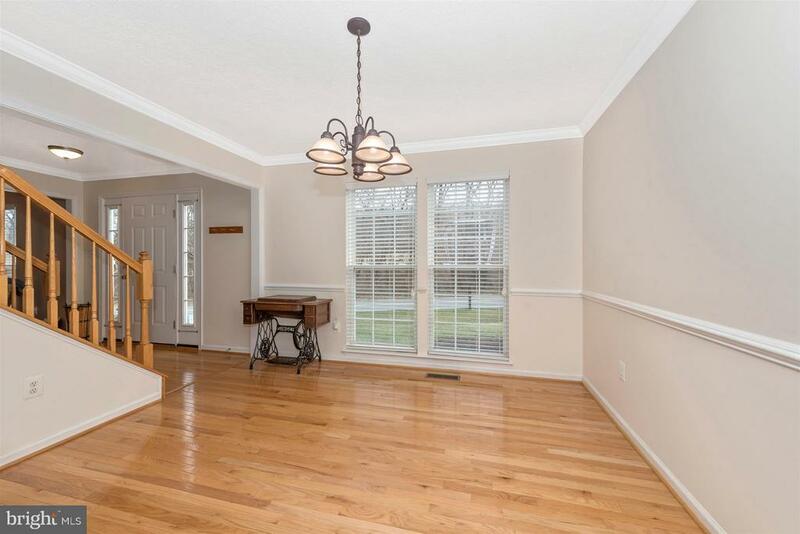 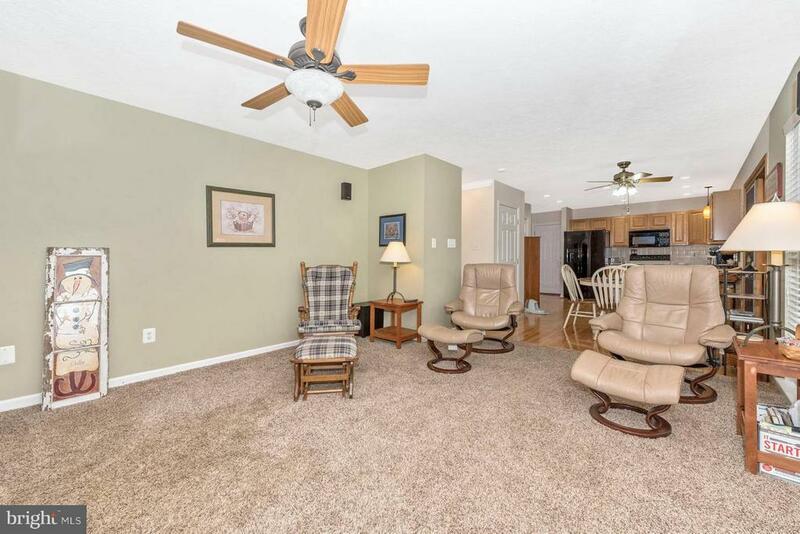 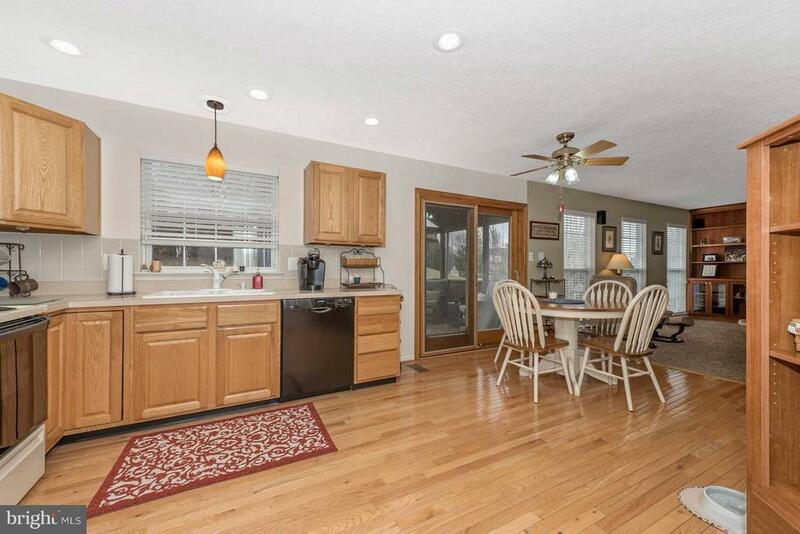 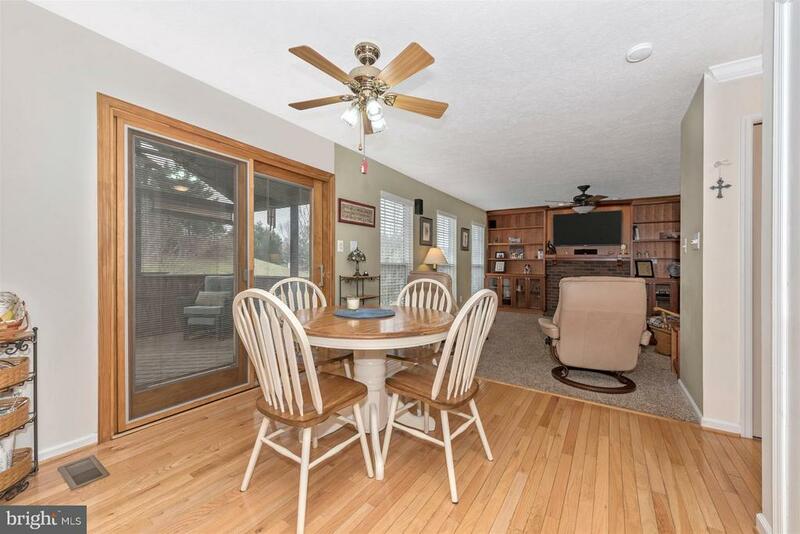 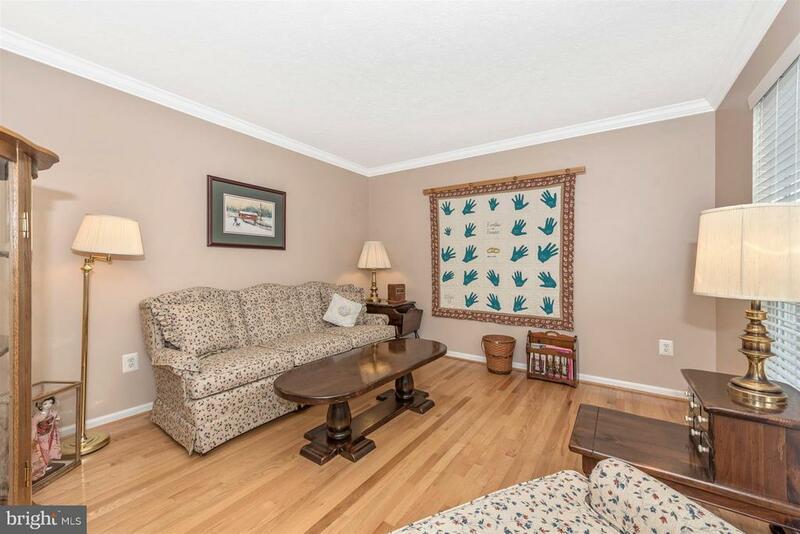 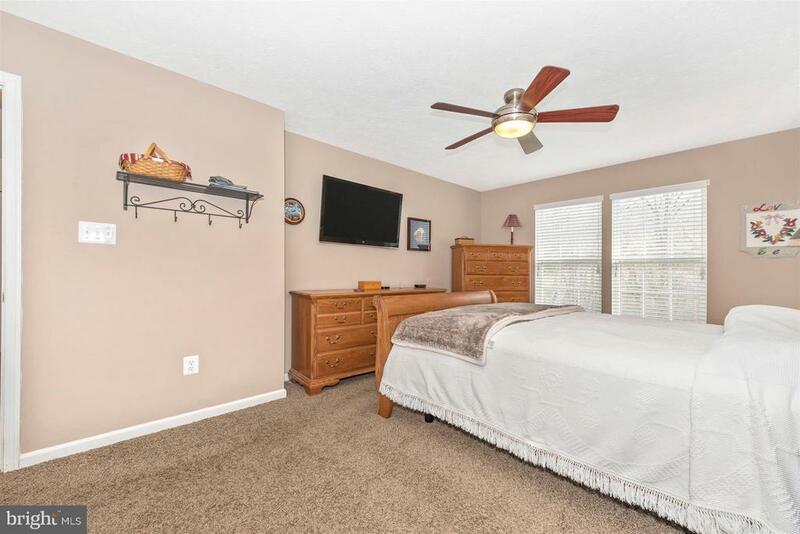 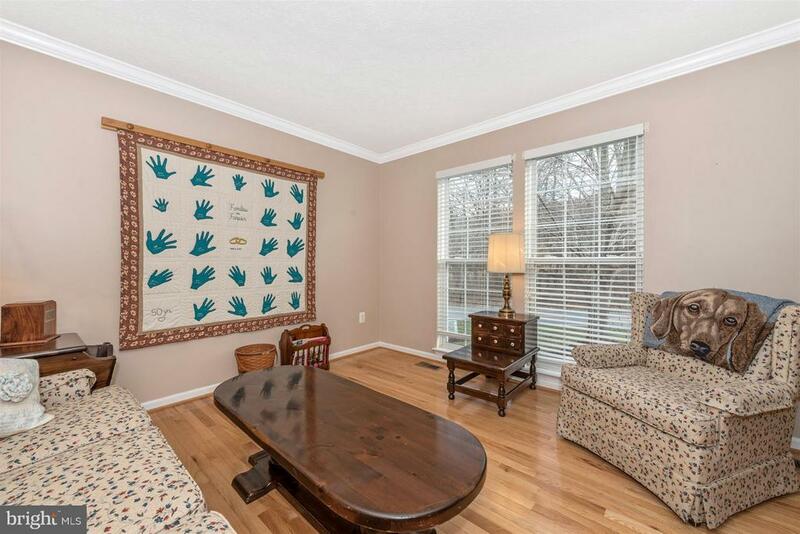 You will love the oversized, heated garage, gleaming hardwood floors, beautiful built in cabinetry in the family room, generous bedroom sizes, spotlessly clean bathrooms, cozy screened in porch over looking to large fenced backyard, and so much more! 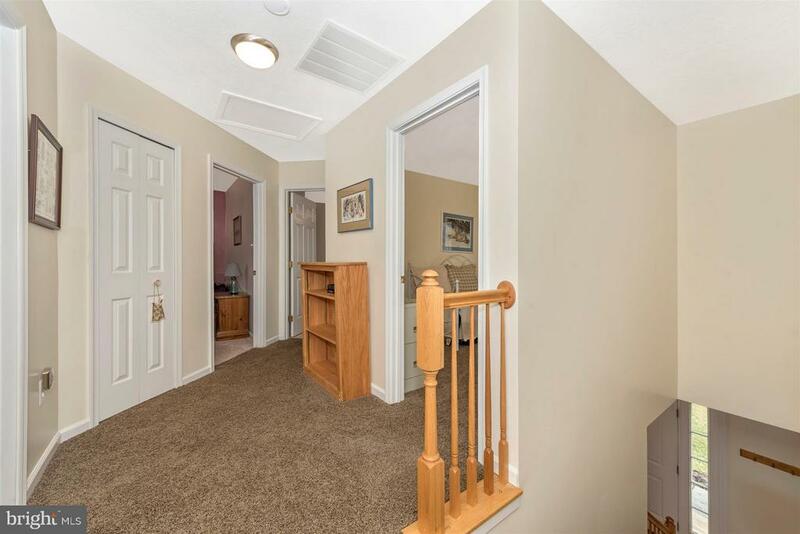 Newer roof, hvac system, and hot water heater. 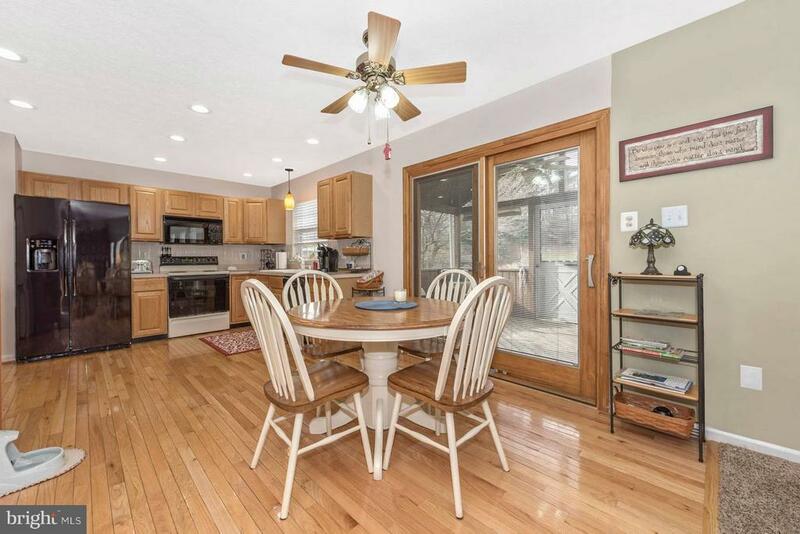 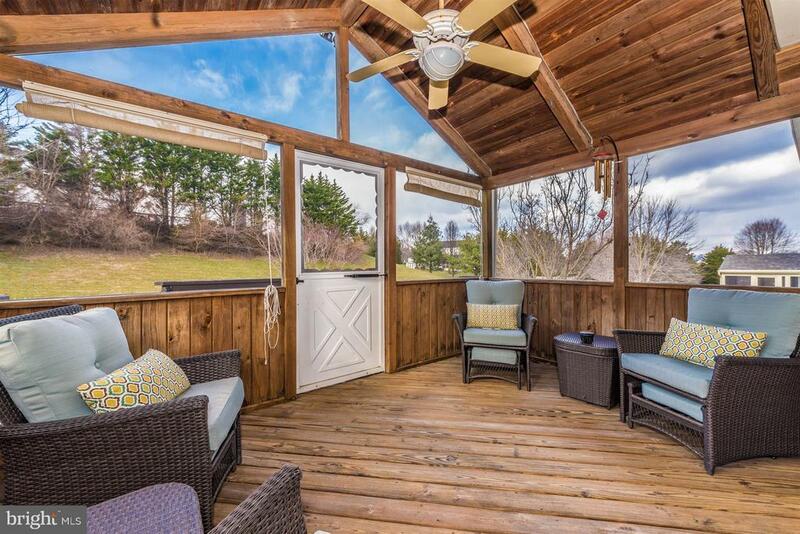 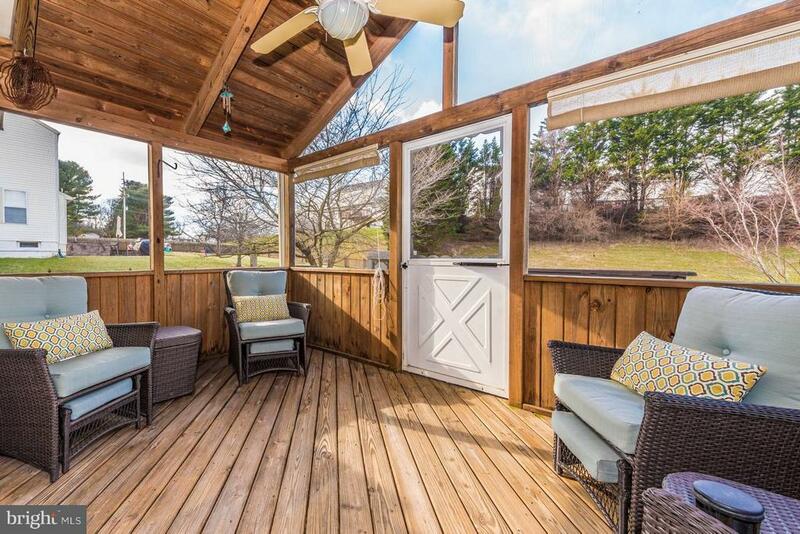 This well loved, turn key home is ready for new owners. 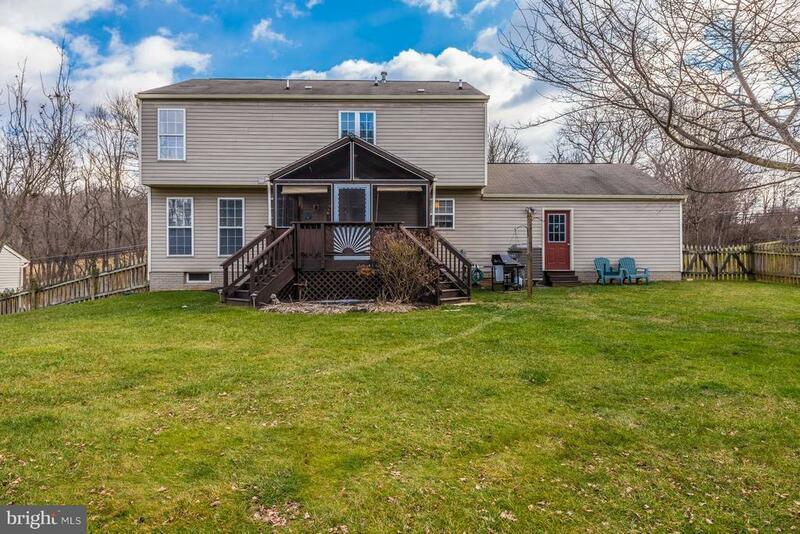 Make sure that's you and hurry before it's gone!